We aim to offer Berlin artists the best space possible for training, including internet, co-working options and more. Katapult aims to be open from 10am until 10pm, Monday-Friday. However, as the team currently works on a volunteer basis, you are responsible for ensuring that the space is open for training when you wish to visit. Please check the Calendar or our Facebook page for latest updates. If you train at Katapult for the first time, please register as a member first. This includes signing the membership contract, being introduced to the space and its house rules and paying the annual membership fee of 15 Euro. This process is compulsory for any new member. We rely on the membership payments to cover our rent, so payment is always required in advance of training. Mostly, we work on an honesty system. However, periodic checks will be carried out, and anyone found to be training without having paid may be banned from using the space. The full house rules are available for reference in the entry area, and from the office. The basics are outlined below. 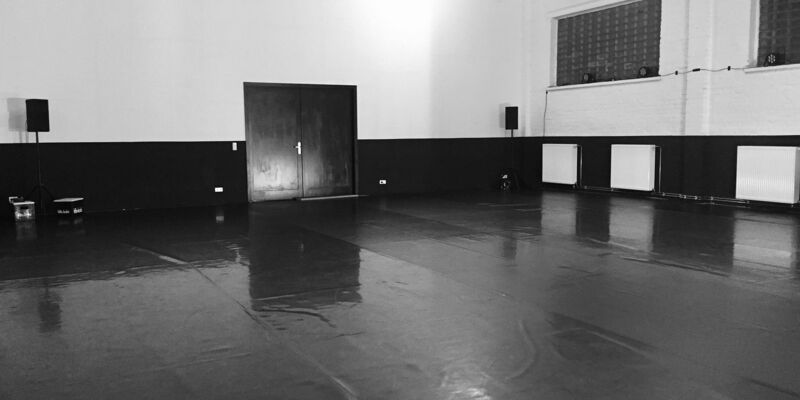 From time to time (once – twice a month), we may close the space in order to use it for other interesting artistic things, so there won’t always be open training in the big room. We will do our best to shift the open training to the smaller room when this happens, if it is available. We will let you know as much in advance as we are able to.